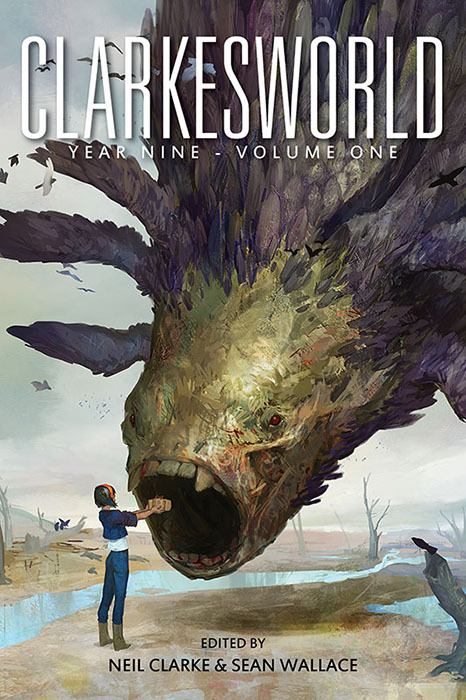 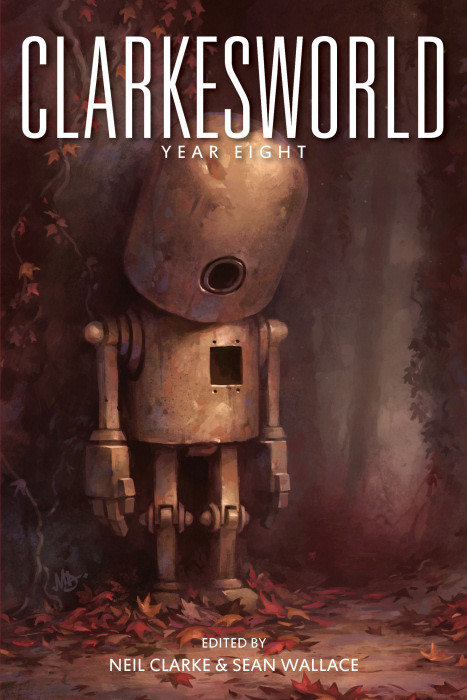 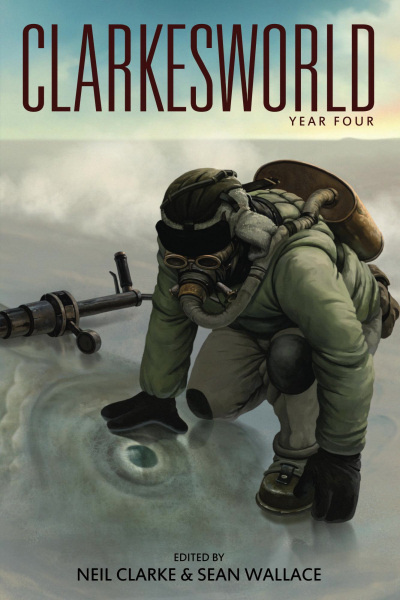 Since 2006, Clarkesworld Magazine has been entertaining science fiction and fantasy fans with their brand of unique science fiction and fantasy stories. 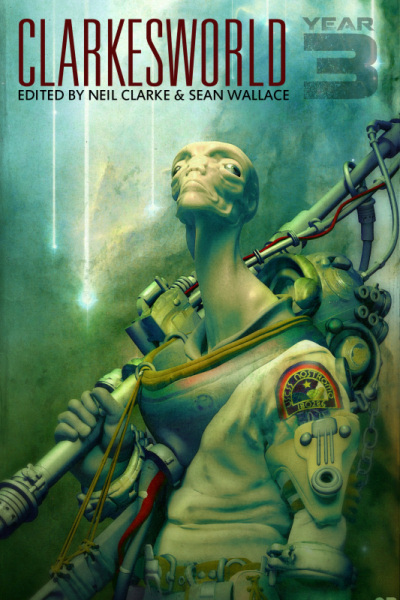 Collected here are all of the stories this Hugo Award-winning magazine published during their eighth year. 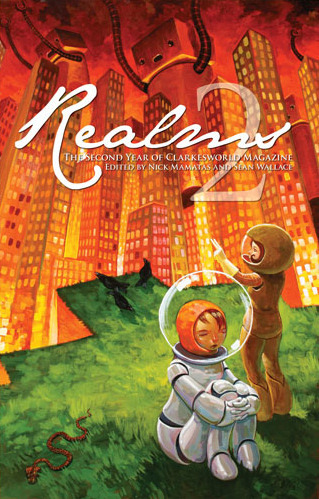 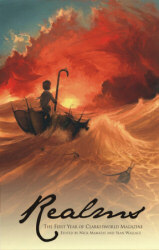 Includes stories by Michael Swanwick, Yoon Ha Lee, Robert Reed, Susan Palwick, Sean Williams, N.K. 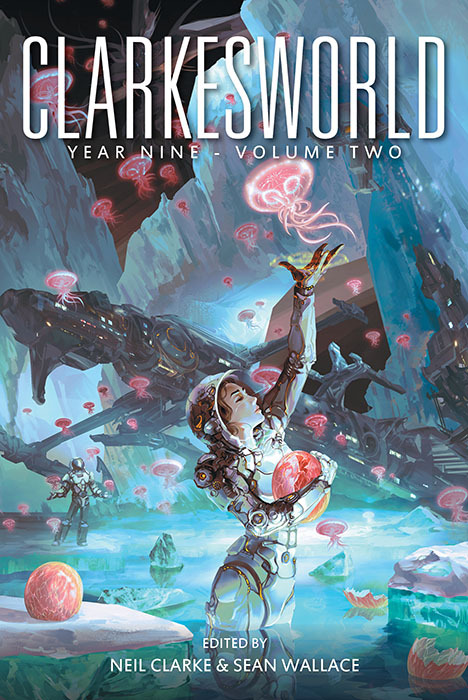 Jemisin, James Patrick Kelly, E. Lily Yu, Ken Liu, Xia Jia, Seth Dickinson, Juliette Wade, Matthew Kressel, and many more!